Do you worry about your house or kids when you aren’t home? Even if we live in a safe neighborhood we worry might possible happen, especially if our kids are home alone while we are out shopping or at work. Since many people love having that peace of mind, more people have been moving toward having security systems in their home. The problem with most security systems, however, is that they are quite expensive. 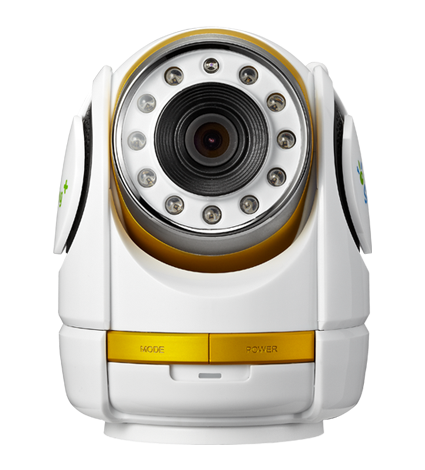 Recently, however, we found an inexpensive solution that is perfect for most homeowners – the DVX 110 Seeing Smartcam! DVX 110 Seeing Smartcam: What is It? 128 degree wide angle lens. Night vision with 10′ range. HD recording to a Micro SD card (not included). Connects to Wi-Fi, 3G or 4G LTE. Rotates 350 degrees and tilts 90 degrees. Video Resolution: 720p, 90 degrees. Supports memory cards up to 32 GB. Really, we think this is a pretty cool little camera. Most security systems are fairly expensive and don’t give the sort of video quality that you find with this little camera. It can even be paired with other cameras, giving you the chance to have your own small security system at a fraction of the cost of professional system. Best of all, you can even use their cloud system for a small monthly fee, allowing you to get constant data to your smartphone anytime, anywhere! With this system’s recording and notification system, you can take care of your home even while you are away. 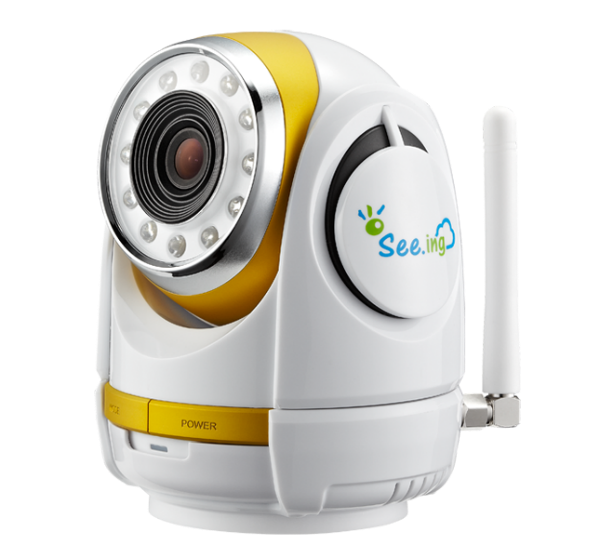 Would you like to purchase this wifi video camera for your home nursery or as part of your security system? You can buy the DVX 110 Seeing Smartcam for $129.99 – $149.99 on Amazon.com, Sharper Image, Smart Home, Fry’s Electronics, or the Seeing Smartcam website. A smart cam like this, is it by chance wireless and can you access this through a smartphone? I ask because there sure are several home security systems that do that. This one though is pretty cool and something that I’m wanting to look into.